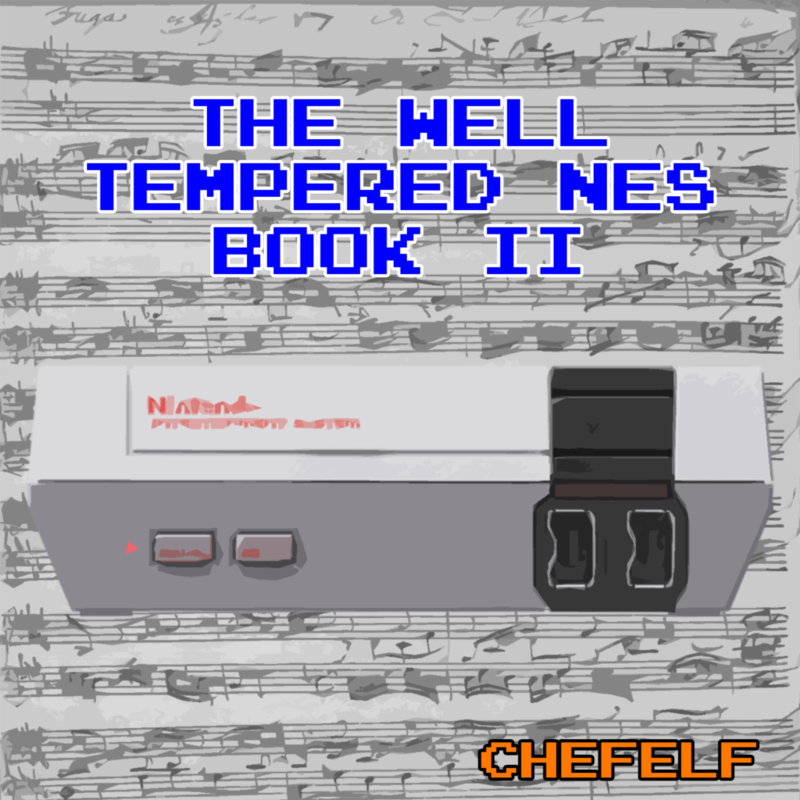 This is an obvious continuation of “The Well Tempered NES” exploring Book II of Bach’s work. I continued to mix it up again between the more basic NES patches and using some of @AfroDJMac‘s tweaked instruments as well. Click above to listen on YouTube. Here’s another homage to an album that had a huge impact on me. This is one of the first cassettes I ever owned and I’d play it again and again as kid. I’m extremely poor at picking up on lyrics and often mishear lyrics to this day. 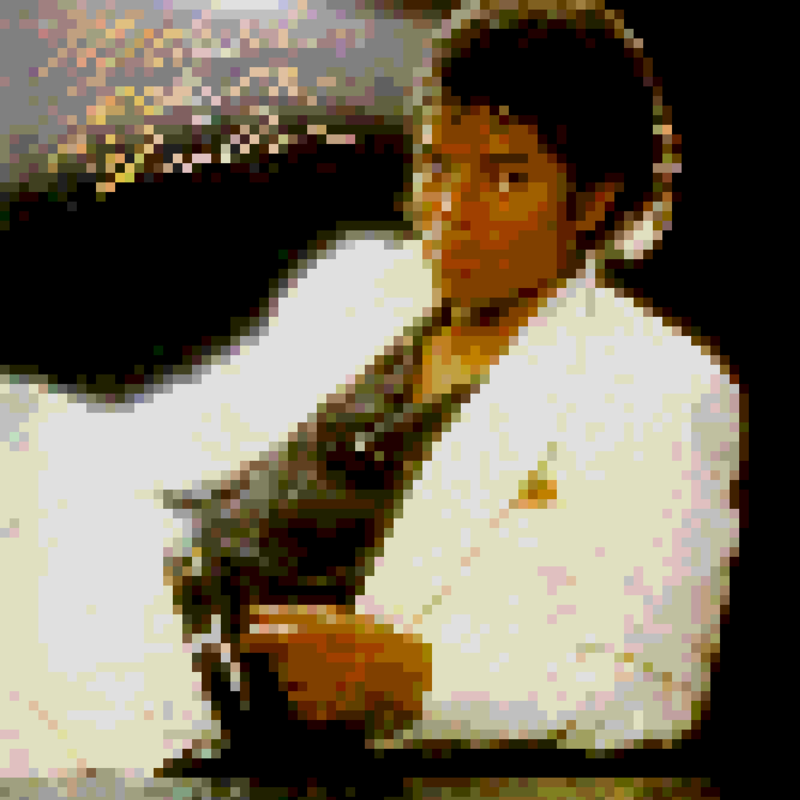 The song “Wanna Be Startin’ Something'” is one song where I sang along thinking I was obviously singing nonsense only to find out later that I was 100% accurate with my lyrics. Click above to listen on YouTube. My apologies that this video has been blocked in the United States. I’ve disputed the copyright claim but my dispute was rejected. Oddly Google allows it to be downloaded on Google Play but not YouTube which is also a subsidiary of Google.